Andy John Bradford is proud to announce that the film, Directed by Andrew Kullas and produced by Chloe Langton staring both Linda Hutchinson and himself, is a finalist at the Florida Film Festival. Sally, was filmed back in January and was an experimental one take film. The film will be shown at the Festival on October 4th and will be on general release on YouTube after the festival in October. Can’t wait for you all to see it, is a proud moment of my career. Now that the finalists have been listed, myself and Chloe Langton are happy to let everyone know that our film Sally, filmed in January of this year, has been selected, and will be shown among others on October 4th in Florida. We are very happy, to say the least, as Sally was filmed as a one-take film, and tailored for this festival in particular. 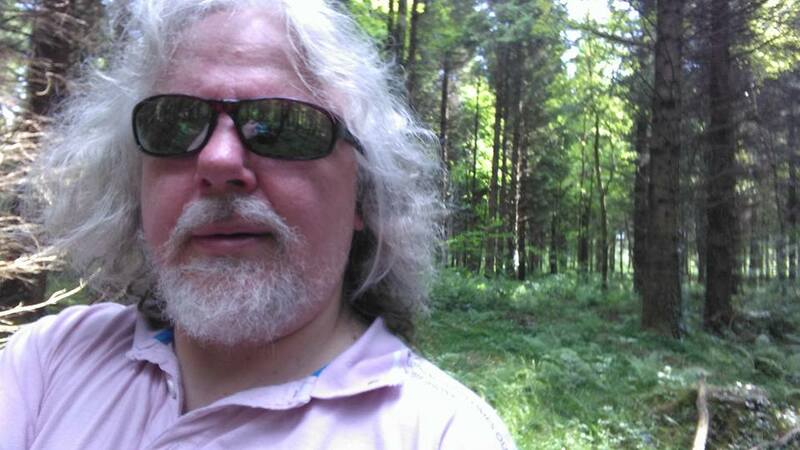 To be chosen to be shown with films from all over the world is a great honor. Keep your fingers crossed for Sally! 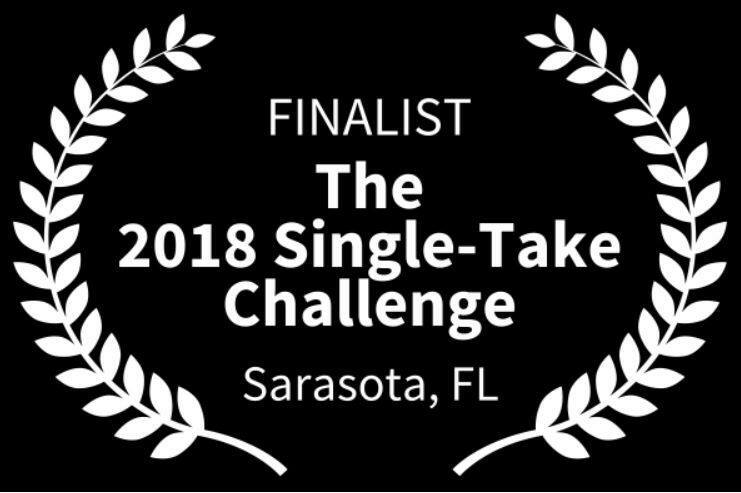 And a huge thank you to The Single-Take Film Challenge for our selection. Thank you again to everyone on our team, and we will post the film live on Youtube after the festival has run.